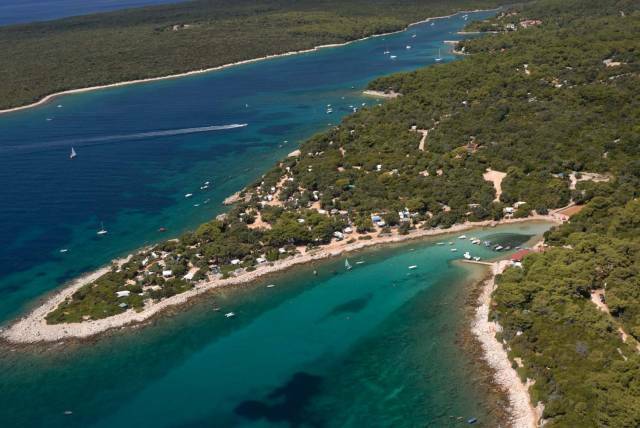 Camp Runke enjoys an excellent location close to a lush pinewood forest and the charming fishing village of Premantura. 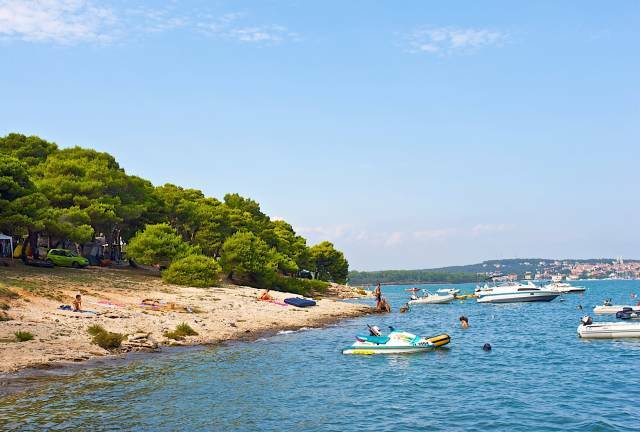 This small, intimate camping site is the perfect place for a relaxing and peaceful vacation, ideal for lovers of the great outdoors. 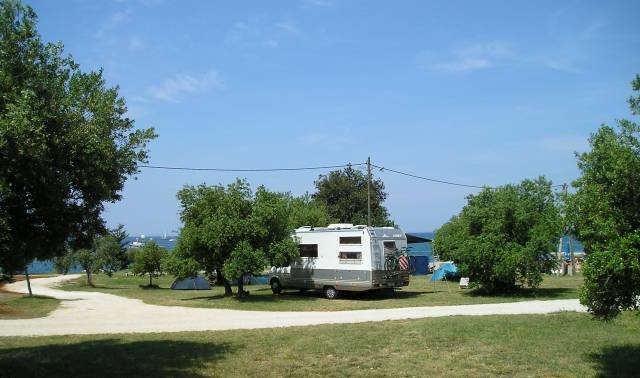 Camping Runke has an area which covers just 4 hectares, on the southernmost point of the Istria peninsula. Campers have the perfect spot for sunbathing as well as taking in the stunning views of the picturesque Medulin Bay.